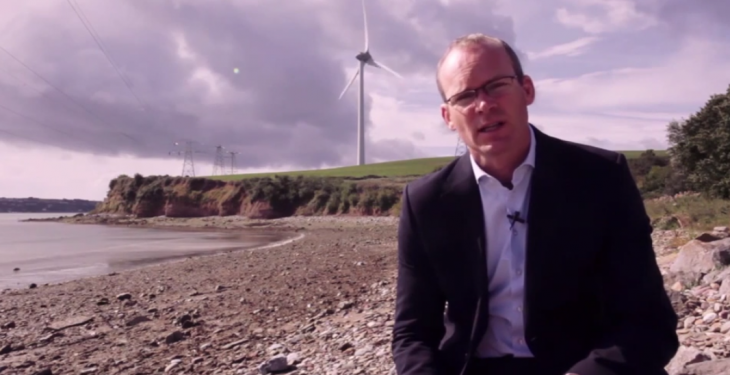 Minister Coveney in Cork where he shot his August video update. The Minister for Agriculture, Food and the Marine Simon Coveney has said that he can’t set beef prices, even if he tried to. The reason for low beef prices, right across Europe, he said, is that there is an increased supply of beef and a reduced consumption of beef across the European Union. “That’s a problem and has resulted in beef prices falling across the Continent, roughly at the same rate as prices have fallen in Ireland. He also said that he is receiving a lot of co-operation from the factories on clearer information around spec, quality control and standards. Farmers, he said bringing cattle to a factory need to know the price they are likely to get as well as penalties and bonuses they are likely to get. He also said that his Department is increasing the funding for Bord Bia to look at places it can grow beef exports.